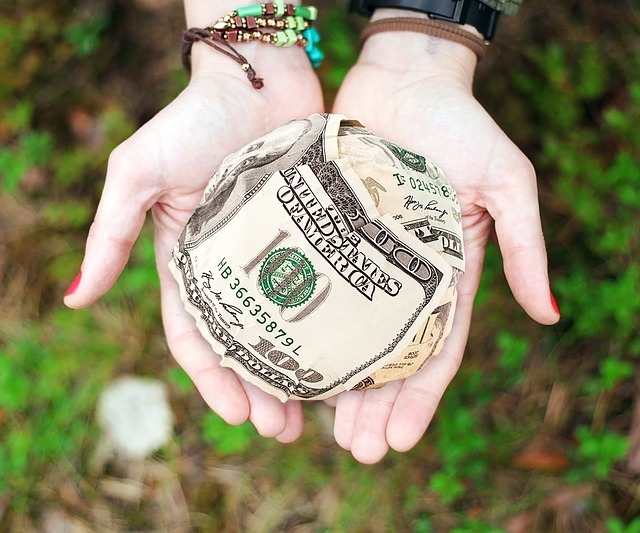 Latinos are philanthropists — Just in a different way. We have big stars in our community that are reaching into their deep pocket books to make an impact — George Lopez, Eva Longoria, Rosario Dawson and Juanes. Overall as a community, however, we do not follow and demonstrate their example of donating dollars to champion change— the change we want and need to see. The answer is reshaping our notion of philanthropy so that it is not restricted to volunteering time. A study conducted by the W.K. Kellogg Foundation in 2012, found that the perception of the rich giving to the poor has been a major turn-off for communities of colors, Latinos especially. The result has been a new movement towards, “identity based philanthropy efforts.” This essentially replaces the old model of thinking, “only the rich are philanthropists,” with the idea that all people from all walks of life and income brackets can and should give monetarily to benefit their own communities. 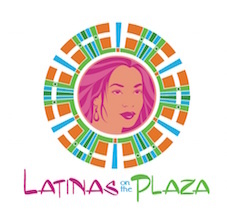 Specifically among Latinas, philanthropy can help build three factors holding its women back: low high school graduation rates, college completion rates and poor living conditions. A recent study* shows that one fourth of Latinas are living near or below the poverty line, and Latinas are less likely to be employed in the public sector than other women. It then becomes increasing clear, as Luz puts it, “why it is important for those Latinas like me who are faring well [not necessarily rich] to pay it forward, not only with our time but with our checkbooks too. Become More in Touch with Our Communities – Philanthropy pushes us outside of ourselves to realize that the need in the Latino community is great and the impact is real. Inspire Others to Give – Our monetary gift creates room for more opportunity which creates awareness and motivation for others to join us in our cause. Create a Strong Desire to Keep Growing – Giving helps increase our own self-awareness to continue investing in ourselves through programs offered through The Latina Mastery Institute and other non-profits that are investing in the Latina population. Luz has served on boards that generates scholarship money in excess of $500K a year, and has seen first-hand the lives those dollars have impacted. She has made it her mission to not only fund opportunities for Latinas to gain scholarships for the Latina Mastery Institute, but also to establish a giving circle of Latina women dedicated to the development of younger Latinas with a contribution of $1000 or more. Learn more about how the Latina Mastery Institute’s Leadership and Philanthropy is changing lives and impacting change! 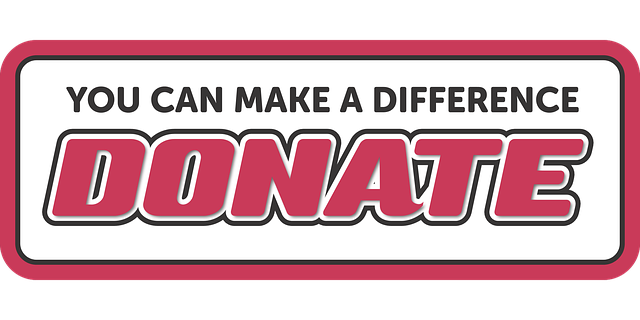 PAY IT FORWARD … DONATE NOW! W.K. Kellogg Foundation (2012). Cultures of Giving: Energizing and Expanding Philanthropy by and for Communities of Color.